Phoebe Power was born in Newcastle upon Tyne and is now based near Penrith in Cumbria. In 2009 she was a Foyle Young Poet of the Year and in 2012 received an Eric Gregory Award from the Society of Authors. Her poems have appeared in magazines including POEM, Magma, Orbis and Cake. 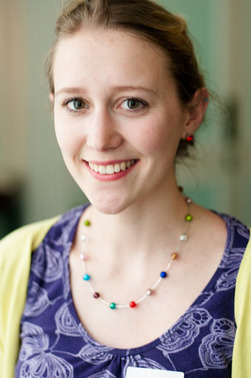 Phoebe studied at the University of Cambridge where she ran Pembroke Poetry Society and established Chameleon, an online network for student writers. She was highly commended in the 2013-14 Faber New Poets pamphlet scheme and is currently apprentice poet in residence at Ilkley Literature Festival.